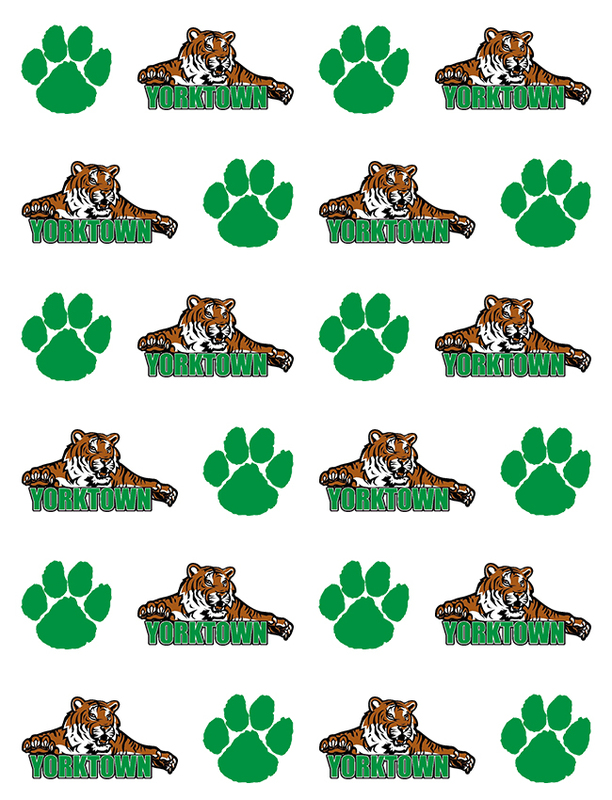 Wednesday, September 23, 2015 5:30 PM Yorktown High School AWAY 4 Greenfield-Central High School HOME 1 Meet Recap Two match winning streak!! 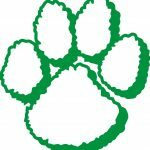 Tigers take down Greenfield Central tonight 4-1 for Varsity and 4-3 for JV. Varsity record is now 7-9 going into this weekend’s Delta Invite. Go Tigers!! !